40 million Americans take three or more vitamins a day, yet both the pill bottles and the way we buy them haven’t changed in decades. 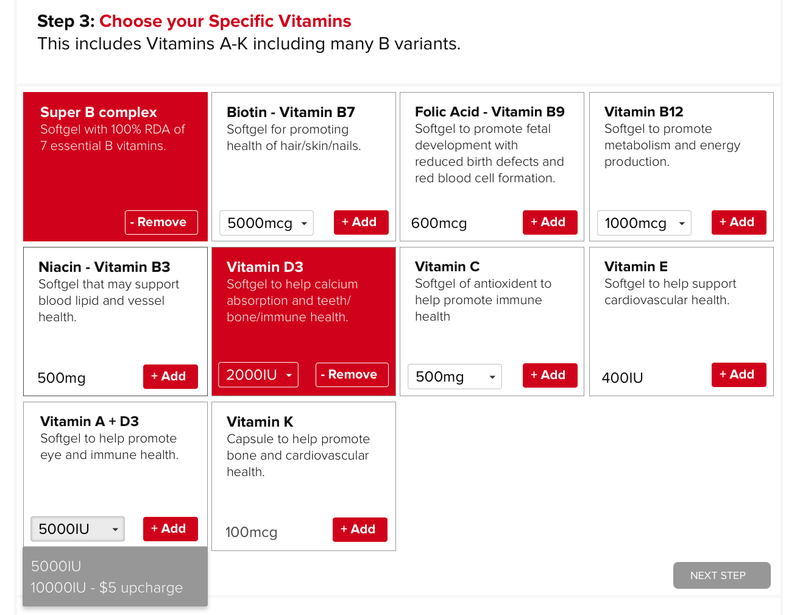 Well they’re about to, thanks to new Y Combinator startup Zen Health and its customized vitamin pack delivery service Zenamins. Punch in what you already take and answer a few questions and Zenamins will send you a personalized pill pack. Staying fit is tough, but Zen Health wants to make the medicine go down easy. The idea for Zenamins came to founder Arad Rostampour after seeing friends with pill bottles scattered around their kitchens and bathrooms. Most didn’t dose theirs out into the little containers with a box for each day, so they’d sometimes forget if they’d taken a pill yet. But then one day while meeting a fellow entrepreneur at San Francisco’s ritzy Battery clubhouse, he saw this guy take out a folded-up napkin of pills his wife had made for him. It was so clumsy and low-tech, Rostampour knew there was an opportunity to update the vitamin business. A Stanford and Wharton graduate, Rostampour had recently sold his $10 million-funded startup SocialShield to Avira. So with some cash in his pocket and time on his hands, he started Zen Health and joined this season’s Y Combinator batch that demos tomorrow. 50 types of vitamins, minerals, and supplements will be available to start on Zenamins, with a wider range coming soon. There’s Vitamins A through K, multi-vitamins, fish and flaxseed oils, calcium, magnesium, iron, and supplements like Gingko Biloba and Glucosamine. For now it will be US-only. A three-pills-a-day regimen will cost around $30 per month with shipping included, similar to the price at veterans retailers like GNC. 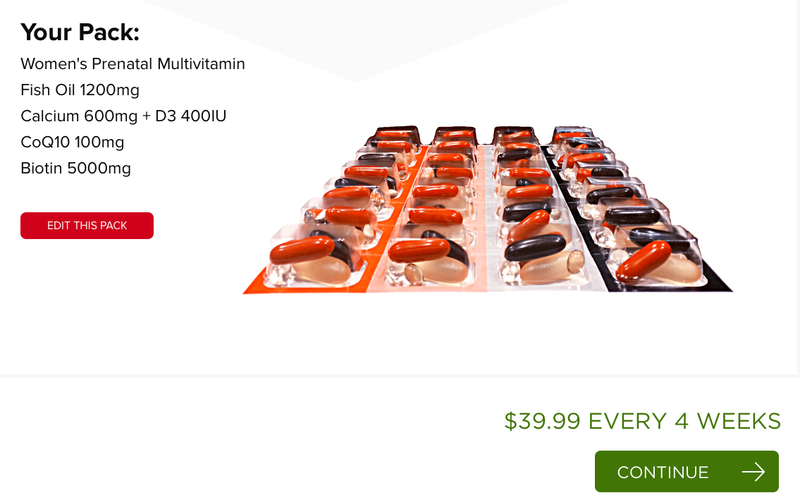 Get more pills per month and the price comes down a bit below competitors. Once you’ve selected your uppers, downers, inners, and outers, a Zen Health machine plucks them from giant canisters and bundles them in little booklets with a spot for each day. Like birth control, the goal is to make it obvious if you’ve taken yours already or if you miss a day in order to encourage consistency. The packets are perforated so you can tear off however many days you need if you’re going on a week-long wilderness adventure or whatever. Zen Health will target the typical pill-popping demographics like young professionals and seniors. There’s plenty of money to be made if it can get in with some big nursing homes. Right now Zen Health is mulling partnerships to get quick distribution and customer bases. It may even sell pre-made packs through other retail stores in hopes that people will then go online and design their own.